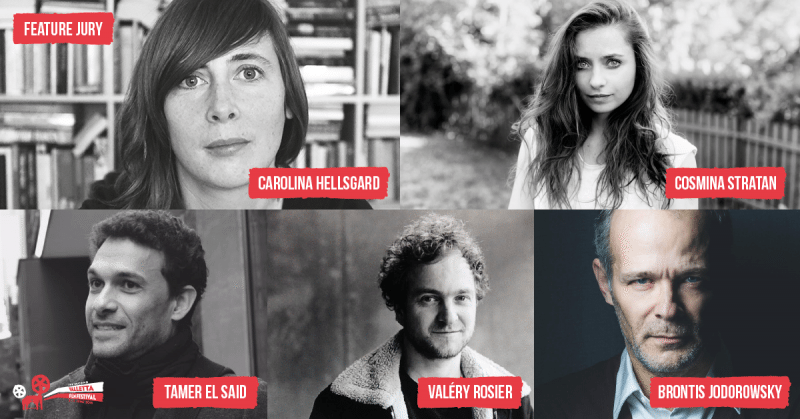 Several film directors, actors, festival organisers and critics that will be in Valletta as jury members of the second edition of the Valletta Film Festival. The three different juries for feature films, documentaries and short films will award a total of eight prizes for Best Feature Film, Best Director, Best Actor, Best Actress, Best Cinematography, Best Screenplay, Best Documentary and Best Short Film. 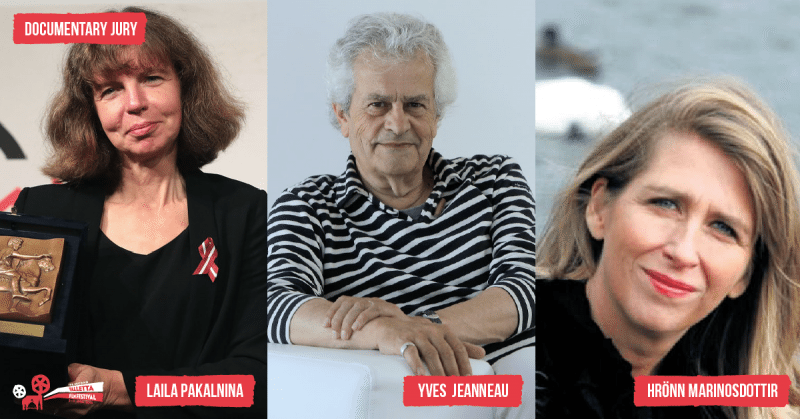 A public meeting with the juries of the festival will take place on Tuesday 7 June at 1700hrs at City Lounge, Valletta. The awards ceremony of the festival will take place on Saturday 11 June at Fort St Elmo at 2030hrs. Swedish-born Carolina Hellsgård works as a scriptwriter, editor and director in Berlin. She studied experimental media design at the Berlin University of Arts and film directing and screenwriting at Cal Arts in Los Angeles. Her first feature film ‘Wanya’ won best screenplay at Valletta Film Festival 2015. Cosmic Stratan studied act icing at National University of Theatre and Cinema in Bucharest, In 2012, she won Best Actress at Cannes Film festival for her leading role as Voichita in ‘Beyond the Hills’ directed by Cristian Mungiu. She was selected as ‘Shooting Star’ at Berlin Film Festival two years later. Earlier this year Stratan played the leading role of Elena in Ali Abbasi’s ‘Shelley’ and appeared in the HBO TV series ‘Shall we Kiss’. Tamer El Said is a filmmaker living in Cairo where he was born in 1972. He studied filmmaking in the High CinemaInstitute – Cairo and journalism in Cairo University. He went on to make many documentaries and short films that received several international and local awards. Tamer founded Zero Production in 2007 to produce independent films. He also founded, along with others, Cimatheque -Alternative Film Centre in Egypt. In the Last Days of the City is his first feature length film. Valéry Rosier directed his first short film in 2008, entitled Bonne Nuit, winner of awards at a dozen festivals. In 2011 he produced and directed Dimanches, winner of the Kodak Discovery Prize for Best Short at the 50th Critics’ Week at Cannes, among other awards. In 2013 he made his first documentary, Silence Radio, and in 2014 directed Babel Express, a series of 26-minute documentaries produced with ARTE. He has also worked as an assistant on numerous feature films and has participated in video-art projects with the Belgian artist, Pierre de Mûelenaere. His feature film ‘Parasol’ is part of Islanders section of the festival. Born in Mexico in 1962, Brontis Jodorowsky begins his acting career at the age of 7 in El topo, his father’s film – Alejandro Jodorowsky. He then played in Pablo Leder and José Antonio Alcaráz’s Pubertinaje and José Luis Alcoriza’ s El muro del silencio for which he received in 1974 the Diosa de Plata prize for best young actor. Based in France since 1979, Brontis pursued his acting carreer at the Theatre (with, amongst others , Ariane Mnouchkine – Théâtre du Soleil – Irina Brook, Jorge Lavelli, Simon Abkarian, Bernard Sobel, Lukas Hemleb, Jean Liermier…), cinema as well as television, while trying his hand at directing opera (Pelléas and Mélisande, Debussy, 2009; Rigoletto, Verdi, 2011 and Carmen, Bizet, 2012). In 2011 he returns to Mexico to be the lead role in Daniel Castro Zimbrón’s Táu and the next year in Alejandro Jodorowsky La danza de la realidad. Brontis also appeared in René Féret’s Anton Tchékhov 1890,Frank Pavich’s Jodorowsky’s Dune. Upcoming films are Alejandro Jodorowsky’s Poesía sin fin, Daniel Castro Zimbrón’s Las tinieblas Antonio Chavarrías’ El elegido and Nathalie Marchak’s L’amour qu’il nous faut. Next summer Brontis will also resume performing Kafka’s Gorilla at the Avignon theatres Festival. Laila Pakalnina attended the Moscow film school VGIK. As a director and screenwriter Laila has made numerous documentaries, shorts and features. Her films have received awards at many international festival. In 1996 she won the FIPRESCI prize in Cannes for the best short film with Pramis/The Ferry. Yves Jeanneu is the founder and CEO of the annual international documentary marketplace event Sunny Side of the doc and Asian Side of the Doc. He co-founded and was General director of the French production company Les Films D’Ici from 1984 to 2000. In early 2000, he served as Director of Documentaries at Pathe Television for 1 year. Hrönn Marinósdóttir is the creator and festival director of the annual Reykjavik international Film Festival that is held annually in September. The Iceland-born journalist and film stuidoes lecturer has been leading the festival since 2004. A film curator for more than 25 years, Alissa Simon was named a 1999 Chicagoan of the Year for her innovative work as Associate Director/ Programming at the Film Center of the School of the Art Institute of Chicago. Simon began her career at the Film Department of Walker Art Center in Minneapolis, MN and the International Museum of Photography at George Eastman House in Rochester, NY. In addition to her work with the Palm Springs festival, she writes about films, filmmakers and festivals for the American trade paper Variety and has served on international film festival juries in Pusan, Belgrade, Amsterdam, Sarajevo, San Francisco, Torino, Ljubljana, Sochi, Cluj, Vancouver, Montreal, Morelia and Wroclaw. Kenneth has directed narrative and documentary films that have screened at more than 60 international festivals. Scicluna’s first film, a student-feature called Genesis (2001), was the first Maltese long film to screen abroad since the 1970s. The Isle (2004), a narrative short commissioned by Zentropa, was reviewed by TimeOut of London as a “most pleasingly cheeky surprise.” Daqqet ix-Xita (Plangent Rain, 2010) won awards for its direction and cinematography. 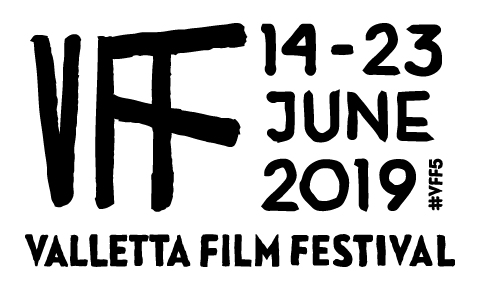 With Eleġija (Elegy, 2014), Scicluna made the first of a series of poetry-inspired films for Valletta 2018 and the Mediterranean Literature Festival. Daniel (2016) is his latest work (as director of photography). Mary Kate O’Flanagan is an award-winning screenwriter with a background in publishing. She worked at The Sunday Business Post as a film and theatre critic. She currently runs a story consultancy, A Dramatic Improvement that provides training in the storytelling skills of cinema and television. 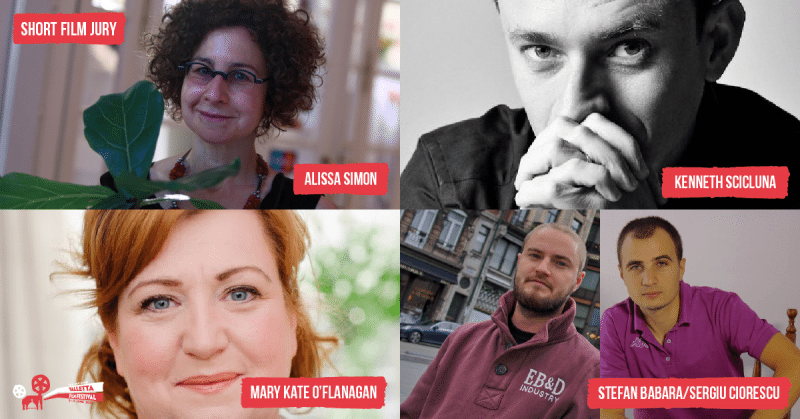 In the last year she has been an invited expert speaker on story in the UK, Slovenia, Denmark, Germany, Romania, The Czech Republic, Norway, Slovakia, Poland, Iceland and Malta as well as in Ireland. Stefan and Sergiu are the writer and director of ‘Market Day’ the winning short film of the first Valletta Film Festival.